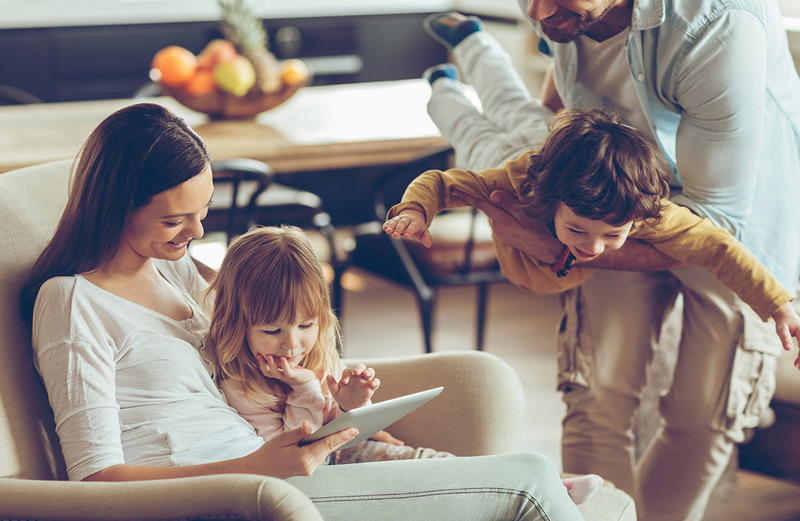 KB Home has partnered with Google, Nest and DISH Smart Home Services® to offer products and services that provide convenience, comfort and connectivity to make your daily life easier and more efficient. With Google Home and Google Home Mini, you can get hands-free help from the Google Assistant. Play your party mix in the living room, get real-time answers, manage your schedule and control your connected smart-home features without lifting a finger. Enjoy fast, reliable Wi-Fi® in every room, on every device. Google Wifi is a new kind of Wi-Fi solution that replaces your router (and works with your modem and ISP) to give you seamless coverage throughout your home. Google Wifi creates a mesh network of individual Wifi points that work together to spread a strong Wi-Fi signal, so everyone can stream, share and download, without the headaches of signal drops or dead zones. Nest Hello lets you know who’s there, so you never miss a visitor or a package. It can tell the difference between a person and a thing, then alert you. And because it’s wired, it streams 24/7, so you can check in anytime. Or go back and look at a 3-hour snapshot history to see what happened. Some features, including mobile notifications, remote control, video streaming and video recording, require working Internet and Wi-Fi. Video recording requires a Nest Aware subscription. Requires a 10VA transformer and wired doorbell. KB Home and DISH have partnered to get your new KB Smart Home set up the right way. 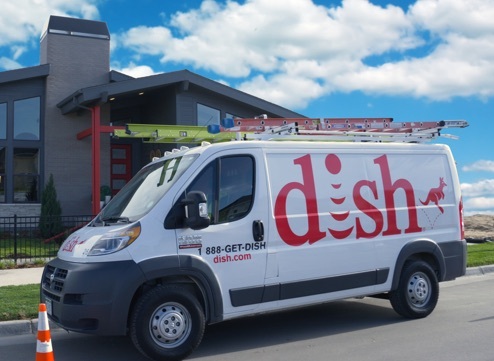 DISH Smart Home Services’ professionally trained and certified technicians are installation experts who will deliver, install, and configure your wireless network, all while showing you how to get the most out of your new KB Smart Home connected devices! Personalize your new home with additional smart home products available at select KB Home Design Studios, including connected appliances, light controls, motorized window shades, door locks and more. Innonvation is in our nature and smart systems are just one way KB Home delivers greater convenience and greater efficiency. ©2018 KB Home (KBH). No affiliation or sponsorship is intended or implied with Google, Nest, Wi-Fi, and all trademarks are owned by the respective trademark owners. Google, Google Home, Google Wifi and Nest are trademarks of Google LLC. KB Home reserves the right to modify, change, discontinue or replace devices and packages at any time without notice. Quantities and selection of additional smart home products may vary. 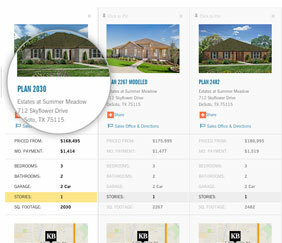 No substitutions or change in colors permitted for the KB Smart Home system. Devices may not arrive in original or retail packaging and are not intended for individual resale. KB homeowners are required to contact DISH Smart Home Services to arrange for the delivery, installation and configuration services of KB Smart Home system. Additional terms and conditions apply. Some features, including streaming, require working broadband Internet and Wi-Fi, and may require an additional subscription, costs, fees or other charges, which may be recurring. Additional monthly charges from a local Internet service provider may be required for homeowners to utilize certain features. A home’s layout, materials and design, as well as the positioning of devices and a homeowner’s Internet service, may impact Wi-Fi signal strength and device performance. See sales counselor for details.